A research paper by a Lecturer of the National University of Samoa suggests media freedom in Samoa still faces a lot of challenges. Media freedom has had a long, proud history in Samoa. 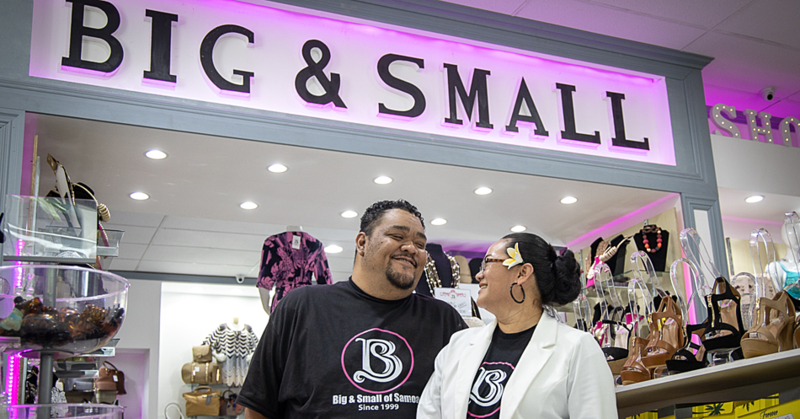 Struggling against the odds, the country’s only daily newspaper, the Samoa Observer, founded in 1978, championed the free media cause under the leadership of its founder, publisher and inaugural editor, Gatoaitele Savea Sano Malifa. Now, as Samoa, enters into a new media generation, there is a pressing need for more training, better salaries, more women involved in media management, better technology facilities and more emphasis on media ethics and values in a Samoan context. 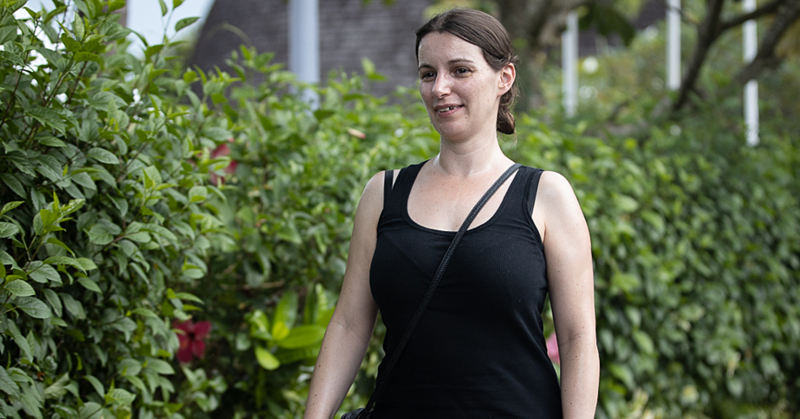 A fifteen page research put together by journalism educator and practitioner Misa Vicky Lepou published by Auckland University of Technology in its November edition of the Pacific Journalism Review (P.J.R), has highlighted some key parts where local journalism practice succumbs. The paper is titled, ‘Samoa’s media freedom climate: Shining the light’ is the leading article for this special PJR edition to mark 10 years of the Pacific Media Centre. The research retraces the growth of journalism in Samoa since its first and still only daily newspaper was established in 1978 by Gatoaitele Savea Sano Malifa. 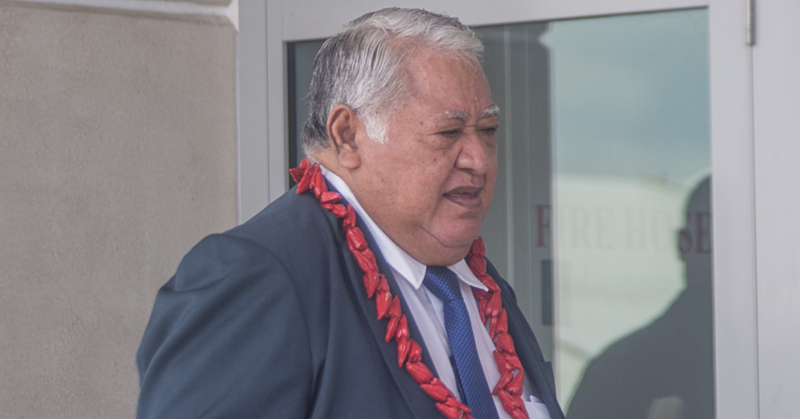 “Tracing some of the proud moments of Savea Sano Malifa’s trailblazing investigations and struggle for press freedom with the Samoa Observer, Misa laments an erosion of ethics and media professionalism in contemporary times,” said Professor Robie. Journalism though has come a long way since then. According to the report, there are now 17 media organisations in Samoa run locally either private or government owned. With such a growth, Misa believes it calls for a much high push for better practice and education. “As a sole provider of journalism education in Samoa, the National University of Samoa has addressed demands from the industry to enhance training curriculum by forging a strong relationship with the media industry,” said Misa. The report has also highlighted a strong need for ethical practice of journalism in Samoa. With the Journalists Association of Samoa (J.A.W.S) adopting a new Code of Practice and the incoming Media Council, Misa claims ethical journalism depends on more training and higher education. The Samoa Observer’s struggle for press freedom also paid the price for not upholding the Code of Practice as highlighted in this research. The infamous front page of a ‘suicide story in 2016, which clearly violated ethical guidelines is also highlighted in this research. The research concluded that several challenges became apparent about media working conditions which will be the subject of a future paper. Poor salaries highlight the need for increases, more women should be involved in media management, and better technology facilities are needed in media offices because not every reporter has access to the internet, better assignment transport is needed, and much more training is needed. Areas that require particular training attention are photography, digital and social media, radio news presentation, and the values and ethics of doing journalism in Samoa. A training involving media ethics and standards needs to be observed if Samoa is to maintain its proud record in defence of media freedom. 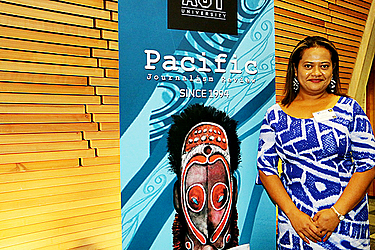 Misa Vicky Lepou is head of N.U.S Media and Journalism School at the National University of Samoa (N.U.S) in Apia. She is also president of the Media Educators Pacific (M.E.P). An earlier version of this article was presented at the World Journalism Education Congress (W.J.E.C) conference in Auckland, New Zealand, on 14-16 July 2016. Her presence at the conference was funded by a U.N.E.S.C.O. scholarship.